Have you seen all of the celebrities who have gone bold, chopped it all off and are sporting a pixie haircut? I came oh so close to getting this cut myself and there are days this style would be perfect. 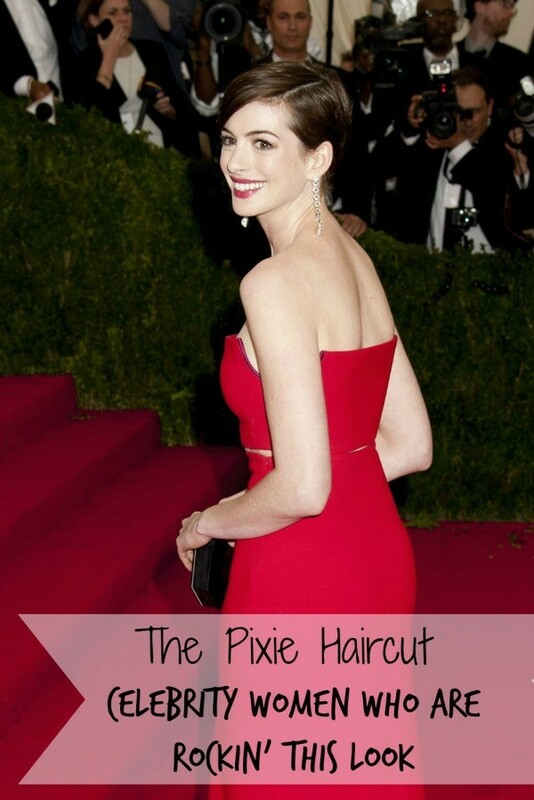 Although it has a sweet name – pixie – this cut is definitely worn by some bold and confident women. Here are 11 celebrity women who have rockin’ pixie haircuts. Best known lately for her role in The Hunger Games, her personality is just like her cut – bold and cute. I was shocked when I saw her new cut on Barbara Walter’s 10 Most Fascinating People of 2014 special. She mentioned that people told her she would regret the cut, but she absolutely loves it. I’ve always loved this look on her and have seen her look over the years change from long, medium to this lovely pixie cut. Although she cut her hair for a role in Les Misérables and admittedly shed some tears over it, the look works on her and she became a style icon on the red carpet. Did you know after she cut her hair she was told she’d never work again? That was back in 1989. It seems things turned out just fine, don’t you think? During an interview with Elle Magazine in 2011, when asked about her haircut she replied “I cut it for the one straight man who has ever liked short hair and I wear it in memorial of somebody who really loved it.” She’s speaking of the late Heath Ledger. She’s had a pixie haircut for as long as I can remember and has perfected the different ways to style it. She’s also been wearing this look for quite a few years. I love the short, choppiness to her do and the way it brings out those gorgeous blue eyes. It was when this lady chopped her hair off, that I was tempted to chop mine in a pixie cut as well. I love how she wears it longer in the front with a wave to it. This country superstar debuted her new look at both the Tom Ford Fashion show and the 2015 Oscars alongside her husband. As you can see from the picture via Google above, her hair was quite the internet buzz that evening. 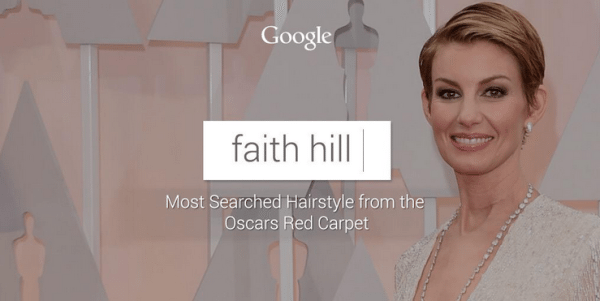 This actress looks fresh faced and young in her straight pixie haircut. She has fantastic cheekbones and the cut accentuates them. Would you ever go for the pixie haircut? Or maybe you’re already rockin’ this style yourself. Let me know what you think of this bold hair trend. You can see more short hairstyles on my feature here.